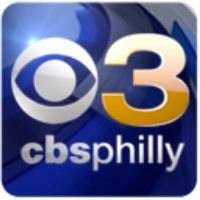 Reporter Justin Finch has left CBS Philadelphia affiliate KYW-TV and CW affiliate WPSG-TV. He joined both stations in 2014, and previously worked at WTVJ-TV in Miami. He also worked at Channel One News and News 12 Network. Follow KYW-TV on Twitter.